Kings XI Punjab(KXIP) won the Toss decided to bowl First. Sunrisers Hyderabad(SRH) Scored 150 Runs kloos of 4 Wickets in 20 Overs. Sunrisers Hyderabad 150/4 in 20 Overs. In reply Kings XI Punjab(KXIP) Scored 151/4 in 19.5 Overs. Kings XI Punjab 151/4 in 19.5 Overs. Punjab continue to make do with only five bowlers in the side. Sam Curran returns to the venue where he picked up a hat-trick, and that is likely to keep Mujeeb Ur Rahman out of the side again. Varun Chakravarthy, if he’s back to being 100% fit, might be considered but Murugan Ashwin should keep his place. Tom Moody is not one to make changes after just one heavy loss. Kane Williamson’s fitness remains an issue, and perhaps the team’s missing ingredient on days the openers don’t fire. 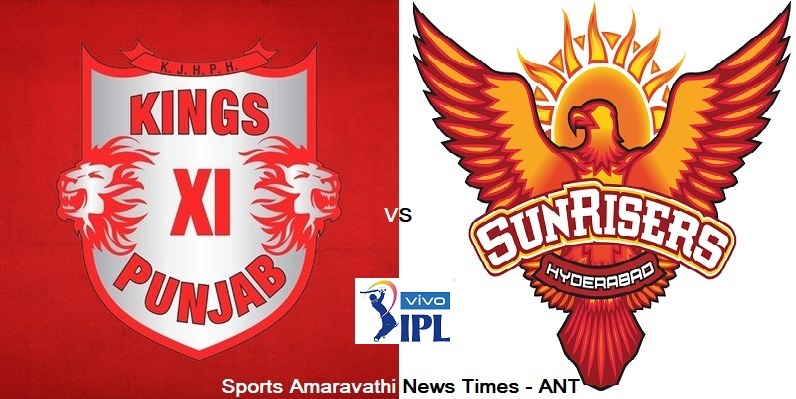 Vivo IPL 2019 KXIP vs SRH 22nd Match Cricket News Updates. Kings XI Punjab(KXIP) Won by 6 Wickets against Sunrisers Hyderabad(SRH).